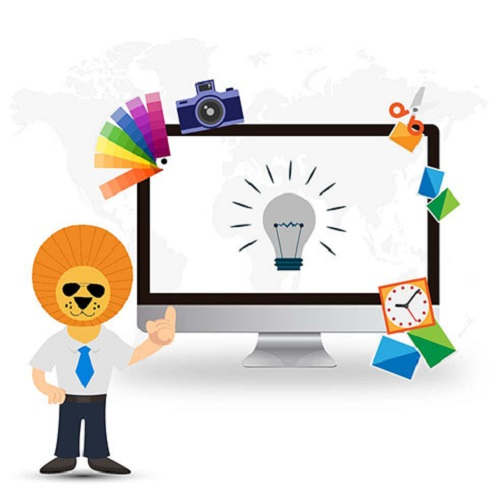 We start redesign your website from the very beginning and would like to toil every characteristic that would get your website back in business and give end product with some amazing results. Is your website your company’s incline mean marketing tool, helps you to spawn more sales or is it decreasing customer number? Require refurbishing your website content? These days certain things are changing at very high speed, so it becomes harsh to envisage that websites are obsolete Don’t worry about anything; we are here to solve your doubts and queries. We put extra attention on appearance and techniques that is related to look, Bram consistency and how it make difference to the target audience? 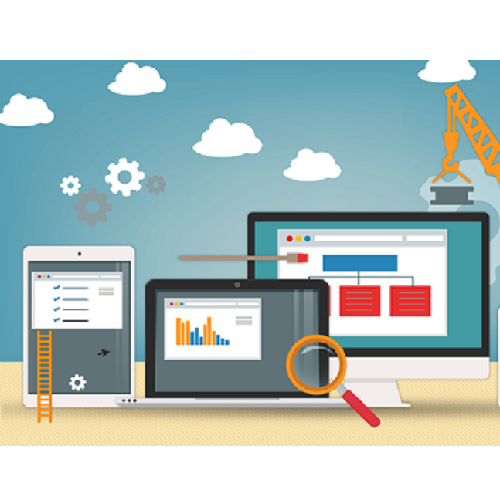 Is your website navigational friendly? This can be interpreted as how user can easily and quickly roam into your website. How powerful your website and appealing to reach your audience? Hashchains will help you in find the issues of your current website may have and afford you with some nice redesign solutions. Generally, redesigning is just varying the content, creating more useful navigational structure of website or optimizing graphics. An improved Hashchains Designers website is more probable to bring unique visitors and amplify conversion. Content is a king of website. Hence we put emphasis on on lucid, brief writing to communicate your company’s message without redundant errors.